…to include adjunct, academic labor, social justice programs, projects and actions relevant to precarity issues inside the academy and out. Originally this page was an external link to Program for Change, now sharing space with other programs. 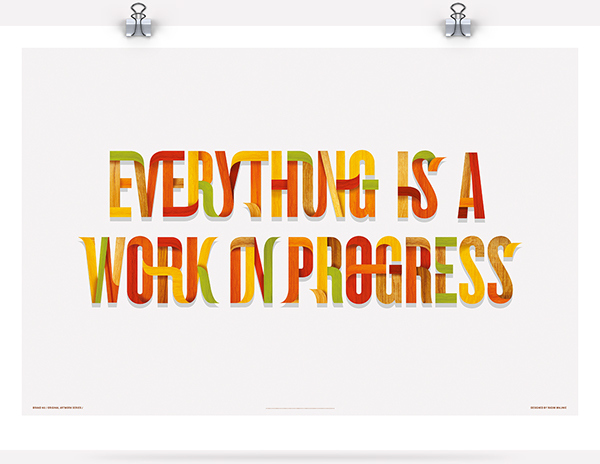 Every page is a work in progress, all pages are subject to change. This one is just at an earlier stage in the process. Note: Precarity Network projects will go on that page.